Five star housebuilder Barratt Homes is set to support the local community in Nailsea by sponsoring the Tough as Nails assault course this summer. 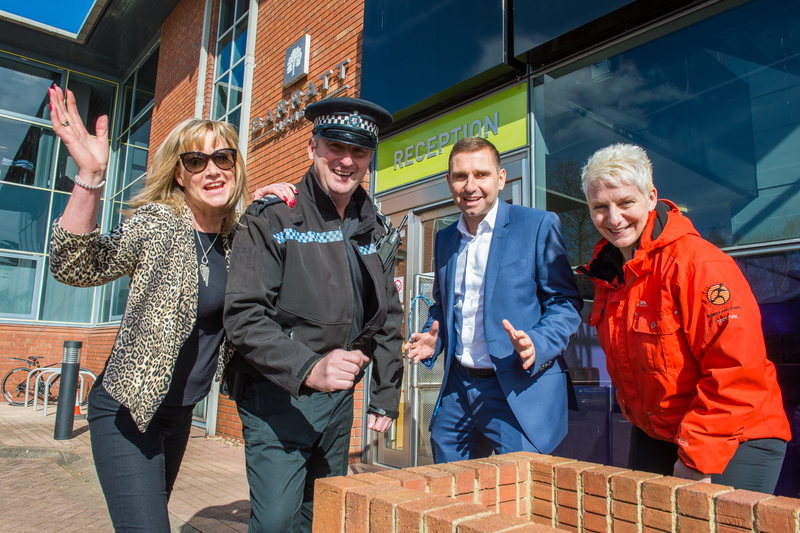 The event, now in its third year, is run by Sgt Mark Raby and the local Nailsea Neighbourhood team along with Carpe Diem Boot Camp and raises money for local youth projects. The housebuilder is a strong supporter of local communities in which it is building and managing director Russell Glimstead said he was delighted to be supporting such a great event in Nailsea. “In areas where we are building new homes, we consider ourselves to be part of the community,” he said. “As such we are committed to supporting local charities, clubs and schools in any way we can and this is a perfect way to demonstrate our support.” Entries for this year’s event are now open – email: toughasnailsnailsea@gmail.com for an application form.